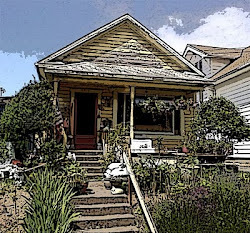 Mog Cottage Urban Farm: It's Baaaaack! If you let some of the florets go to seed this year, I'd love to have some! 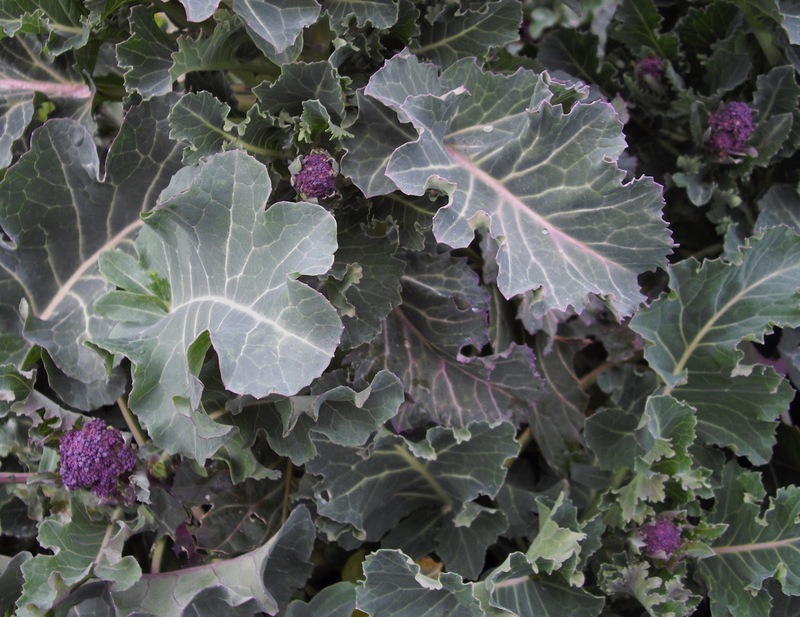 I've been steaming the PSB with the buds of the over wintered kale and the last of the Brussels Sprouts--the ones that didn't really form sprouts, but have developed flower buds. YUM! No Problem. I'll let you know when I get some.